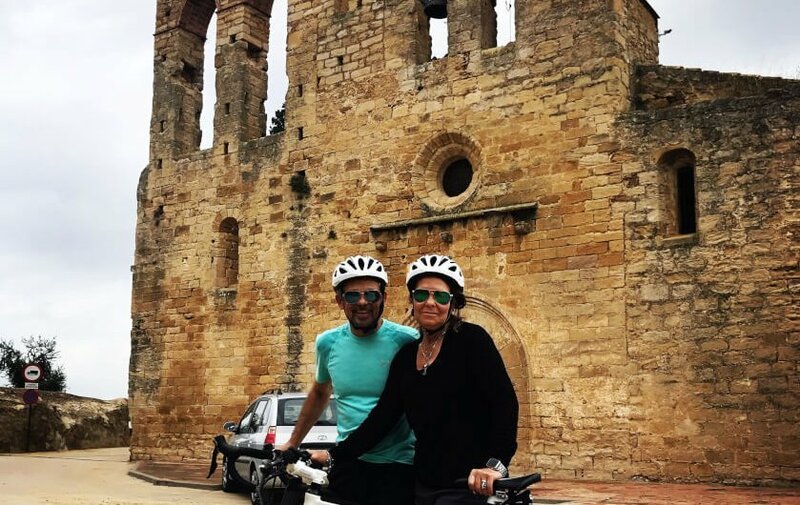 One of the best cycling tours you can do from Barcelona is Montseny mountains . Specially at this time of the year, autumn, Montseny looks really nice, the colour of the leaves, the blue sky, the tiny roads, it all makes a very special breakaway from a big city like Barcelona. Just a few tips: do this trip on working days (on week ends roads can be a bit busy), bring the appropiate gear (we recommend compact crank 34-50, and 11-32 cassette) and have a look to the weather forecast in advanced: you don't want to get a storm in Montseny, specially on a cold day. In our guided tours we take you to the best climbs in Montseny mountains. Our favourite loop includes Coll Formic climb (at 1145 mts heigh) and also Santa Fe del Montseny (1300 mts height). In 90 km you will have a close look to these mountains, through villages as El Brull, Seva or Viladrau. Roads are in perfect conditions, and the final stretch of the trip is a 25 km long descent that you will never forget. Last time we did it we crossed 3 cars during the whole descent, amazing. On the other side, the hardest part is probably 2 km at 10% to reach Coll de Borderiol, on the way to Santa Fe del Montseny. For those "die hard" cyclists, the highest point of Montseny mountains is Turó de l'Home. It is reachable by road bike, even last 5 km are in quite poor shape (cyclable though). At 1700 mts height, from Sant Celoni you get to the top in 25 km. 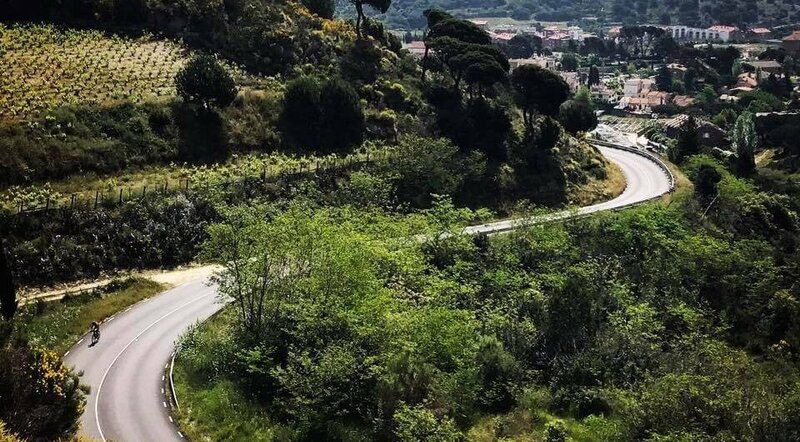 The steepest and most direct side is the road crossing Mosqueroles, La Costa del Montseny, and Fontmartina. A real challenge, will you dare?